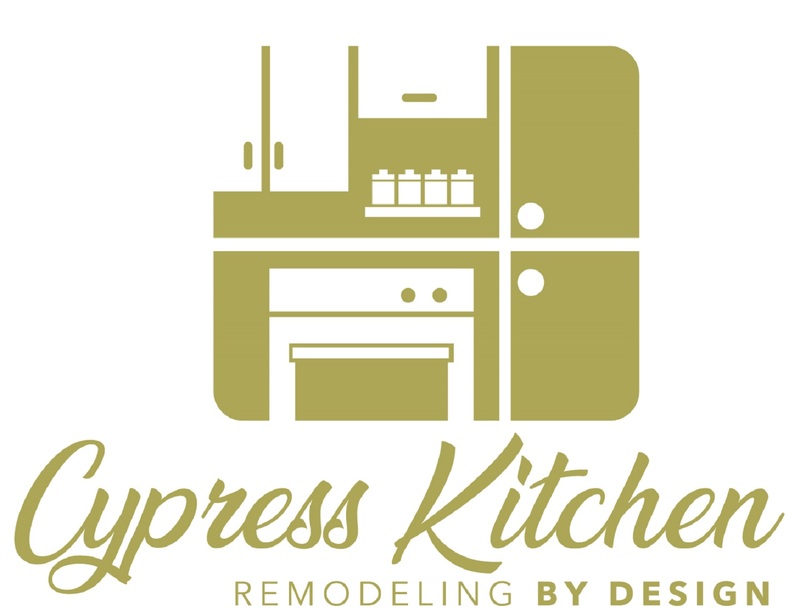 Contact the Best Kitchen Remodeling Company in Cypress! © 2019 Cypress Kitchen Remodeling By Design. All Rights Reserved.